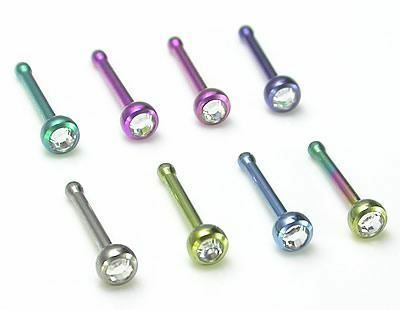 18g Titanium GEM JEWELED Nose Bone Body Jewelry High Quality Titanium grade 23. Top of the line. Approximately 6mm between gem and nub. The ball size is 2.3mm. 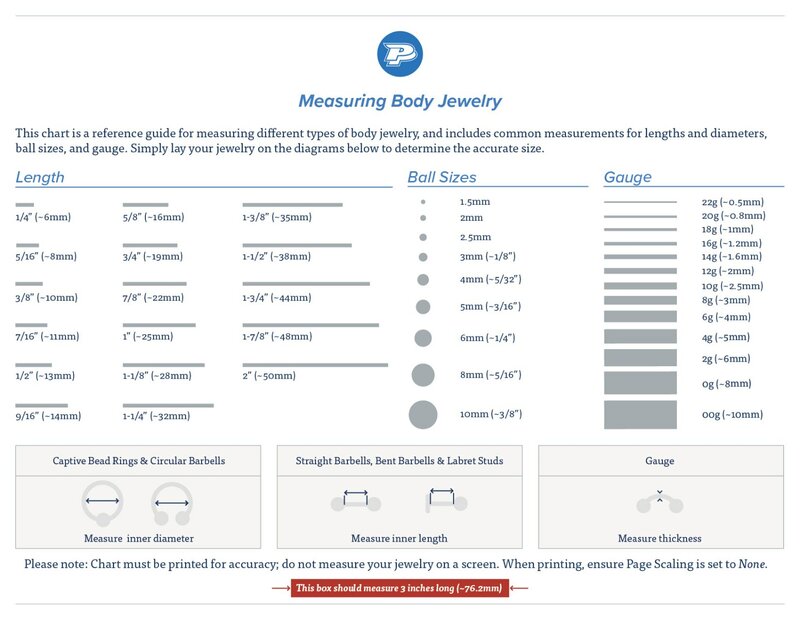 The gem size is 1.9mm.